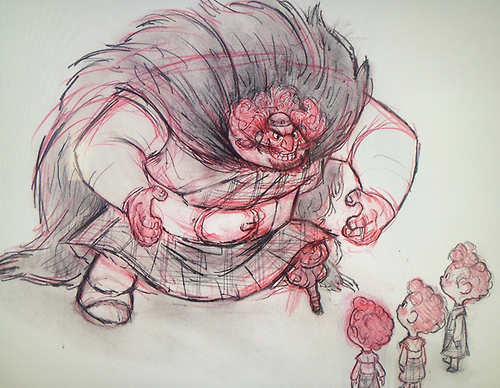 Merida - Legende der Highlands Concept Arts. . Wallpaper and background images in the Merida - Legende der Highlands club tagged: brave pixar disney family dunbroch. This Merida - Legende der Highlands photo might contain rotkohl.